Tree fruits this year for Daniel Jackson, a seventh-generation farmer and partner, Reedley-based Family Tree Farms, are thriving and delicious. “The quality is just exceptional right now,” Jackson said. “I think the industry is taking a little bit of a lull in volume right now for the last two days, but it looks like it’s going to pick up again. The fruit coming off late season is going to be exceptional from an eating quality standpoint,” he indicated. Family Tree grows various tree fruit hybrids, as well as blueberries and grapes—everything from plumquats (a hybrid between an apricot and a plum) and apriums (a similar hybrid that is more apricot than plum) to fresh white peaches and nectarines, yellow flesh peaches and nectarines, and apricots. 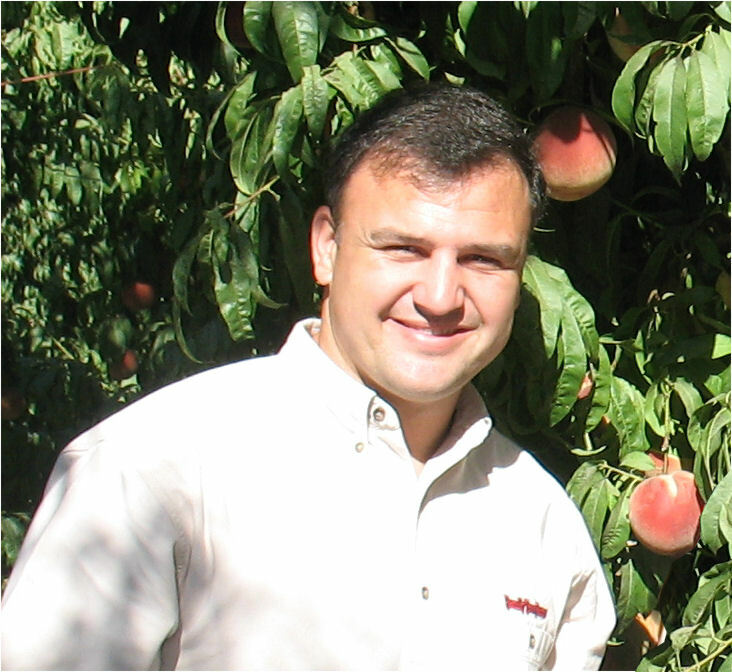 Daniel Jackson, seventh-generation farmer and partner of Family Tree Farms in Reedley, Calif.
Family Tree Farms has an optimistic attitude about their labor crews. “We just want to be able to provide a consistency of work out there so that people are happy and can stick around with us. I think most farmers are trying to do that same thing,” he said. 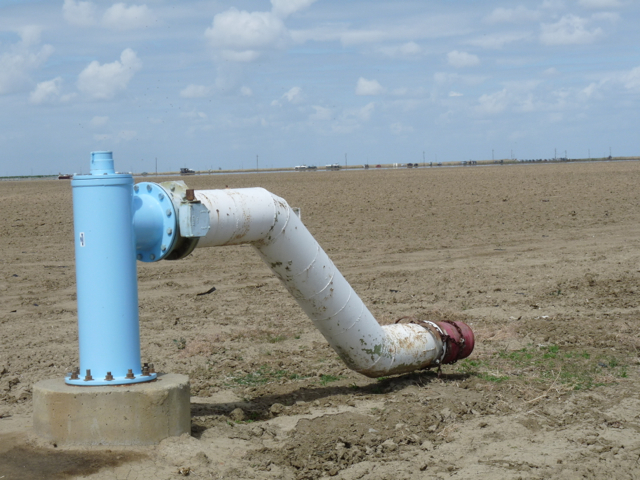 Farmers in the federal water districts of Fresno and Kings Counties were granted only five percent of their contracted water this year; yet they are at risk of getting even less due to pumping constraints. Jason Peltier, executive director of the San Luis & Delta-Mendota Water Authority, a Los Banos-based federal water district explained, “The original forecast had full pumping in June, July, August, and September. “Because of the temperature constraints and because of the water quality standards,” Peltier stated, “we’ve been operating only one or two pumps. There’s just not enough water flowing south to meet the U.S. Bureau of Reclamation’s (Reclamation) obligations to the exchange contractors, the [wildlife] refuges and the urban agencies, along with the 5% allocation to the ag services contractors,” he noted. Commenting on this year’s deliveries, Peltier stated, “No doubt we’re in an unprecedented operating environment. Here we are, eight months into the water year, and we just got a temperature plan for Lake Shasta—that is driving the whole operation—the project. Limiting releases like they are in the temperature plan [designed keep the water cold to protect winter-run salmon eggs]—at least we thought—would allow Reclamation to hold the commitments they made. But we’re on razor’s edge right now,” Peltier explained. 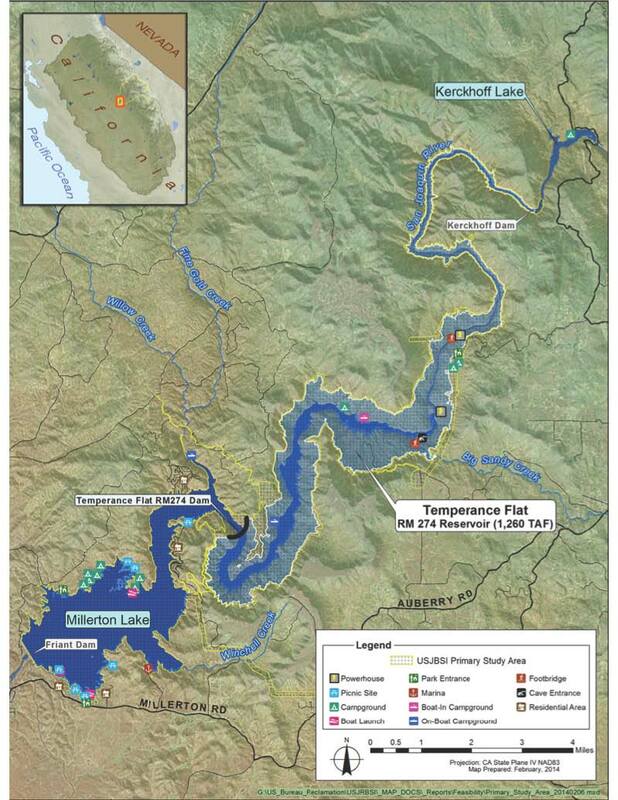 Peltier further noted that the Lake Shasta temperature plan has not allowed water to flow into the Sacramento River. It has severely impacted growers in Northern California on a year when the northern part of the state received above average rain and snowfall during the winter. “People diverting off the river in the Sacramento Valley have had their own water level issues. There hasn’t been enough water coming down the river to get elevation enough adequate for their pumps. There’s been a lot of ground water pumping,” he said. The nearly extinct Delta Smelt has been a longstanding issue for those affected by California’s drought. After the past five years of sacrifice, even more water is being taken from agriculture and cities to help save the fish from extinction. “We’ve got the California Department of Fish and Wildlife wanting significant increases in delta outflow over the summer, supposedly for the benefit of delta smelt, another operational complexity that is sadly not based on any science that we could see. The agencies have their beliefs, and they have the power,” said Peltier. Featured photo: Jason Peltier, executive director of the San Luis & Delta-Mendota Water Authority. California Ag Today will update readers on Bureau of Reclamation announcements about the 5% contracted water delivery federal water district growers were expecting. 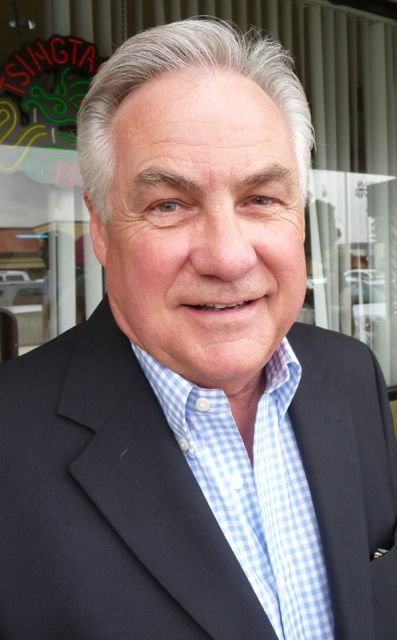 At “The Truth About the Drought” forum, organized by Assemblymember Jim Patterson recently in Clovis, CA, moderator John Broeske, executive director of Families Protecting The Valley, said he thinks Ag is doing really badly on the information game.